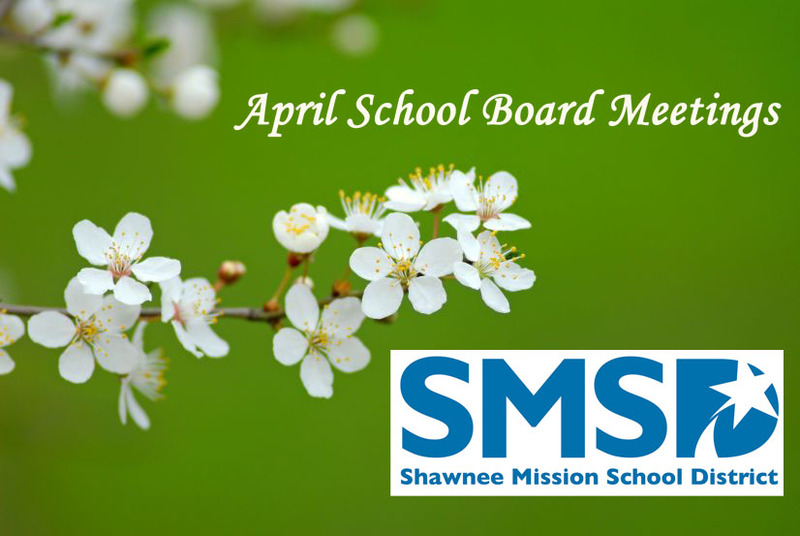 Shawnee Mission School District’s Board of Education will meet Monday, April 23, at 7 p.m. In addition to routine agenda items, such as reviewing bids for athletic field turf resprigging and a walk-in cooler, board members will consider purchasing textbooks and approving district policies. If the board approves spending $108,000 on science and reading textbooks, the district will not be required to make the purchase through a competitive bidding process. Kansas statute exempts “educational materials directly related to curriculum and secured by copyright” from the competitive bidding requirement. Other materials purchase by the public schools, such as turf resprigging or a walk-in cooler, must be bid out if the projected cost exceeds $20,000. Also tonight, board members will consider approving a list of new district policies. One is a policy relating to employee political advocacy, and the others relate to the tax-exempt status of school bond issues. According to Superintendent Gene Johnson, new policies relating to school bonds are necessary to keep the district in compliance with federal tax law. The meeting, which is open to the public, will take place at the Howard D. McEachen Administrative Center; 7235 Antioch Road; Overland Park, KS 66204.